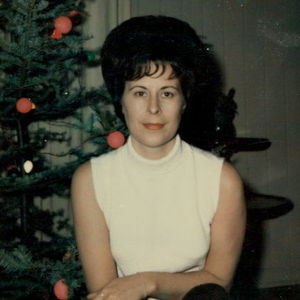 Mary Rose Elkins Hughes, 80 of Bladenboro passed away on Tuesday, November 13, 2018. She is preceded in death by her husband Rudolph Hughes and grandson Josh Kelly. A Celebration of Life service will be held on Sunday, November 18, 2018 at 3:00 pm at Richardson Baptist Church with Rev. Darin Andrews officiating. Mary Rose is survived by two sons; Cecil Kelly of Bladenboro; Craig Hughes of Bladenboro; one brother, Bobby Elkins of Bladenboro; sisters, Millie Ann Thompson of Bladenboro; Betty and Peggy Elkins; three grandchildren and three great grandchildren.